Have you ever thought what happens after death? What exactly death is? Is it life air everywhere and we still can’t see it? Death is the completion of life. The end of life is death. No one ever has found the answer for this question and I doubt will find out one. No human has ever died and returned back to life and tell you what exactly death is. Every culture religion has its own importance and its own significance. It is said that one that has life should definitely has death. It’s a universal fact. No living being is immortal. According to Mythology, when a death happens but every physical body has a soul and there will be no death to soul. The soul just lives the body. The soul is liberated into universe. It’s said that there will be hell and heaven but no one has actually seen it. One who has committed crimes or sins or mistakes will be sentenced to hell whereas all the good ones are sent to heaven. But there are instances in out mythology where humans have a chance to see what happens after life. 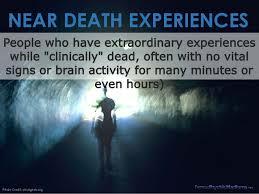 Death can be related the endless sleep with no life and no body parts will be functioning after the death. Life is the wonderful thing and as a matter of death .It’s said that after the death the body functioning stops but the soul present in body remains forever. 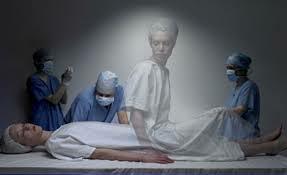 Scientists are doing a lot of experiments to find what exactly happens after death. There is a game called “Spirit Game” which involves the ghosts, so called after life existence. 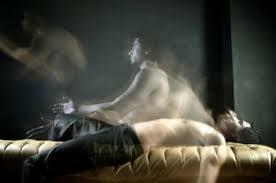 There has been a lot of paranormal activities happened around the world stating the existence of souls/ghosts. These have been captured on cameras and CC TV’s. This has been a question since human existence and will be a question forever. Few things aren’t meant to be solved and such questions remain to be as question forever. Scientists are performing experiments to find out how life has started and they found the reason is “God Particle”, which is the source of stating of life on earth. Hope we get an answer to the question. What exactly happens after death?